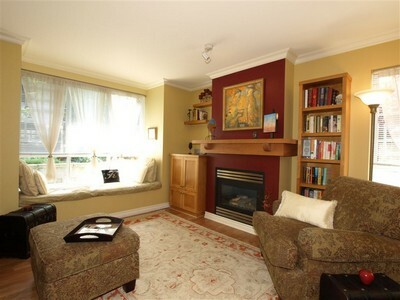 Olympic magic begins! 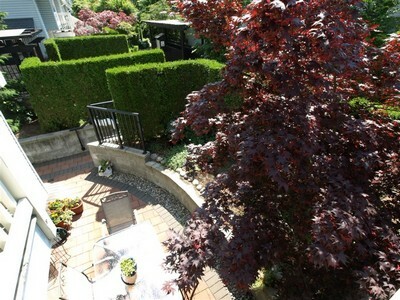 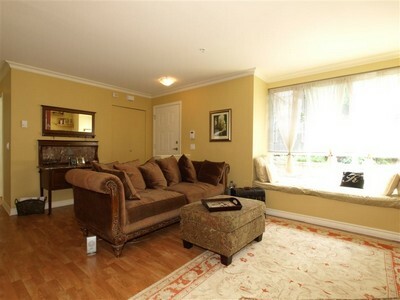 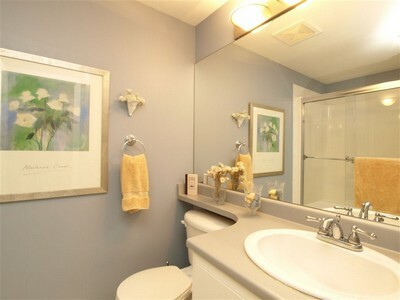 And after experiencing a busy, eventful day come and enjoy the peace and charm of this deluxe 2 bedroom, 2 bathroom townhouse, situated in a gated and gardened residential community only 25 minutes from downtown Vancouver. 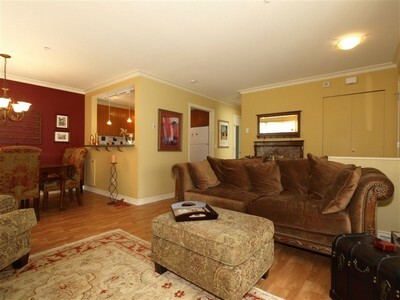 Shopping, restaurants and coffee houses are all in walking distance in this friendly neighbourhood, and the Edmonds SkyTrain station is around the corner for easy and stress-free access to downtown, the airport, and all Vancouver's Olympic venues. 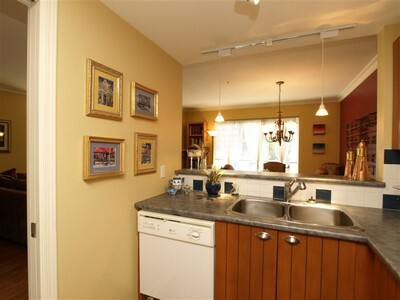 Enjoy your vacation with all of the amenities of being at home. 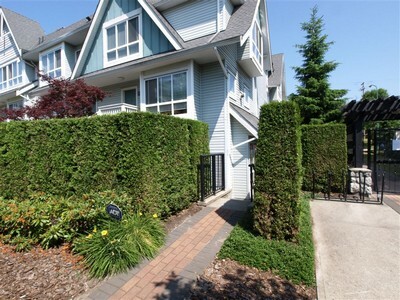 Take a break from the Games, and experience shopping at the famous Metrotown shopping center. 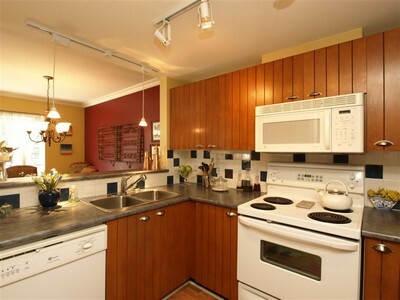 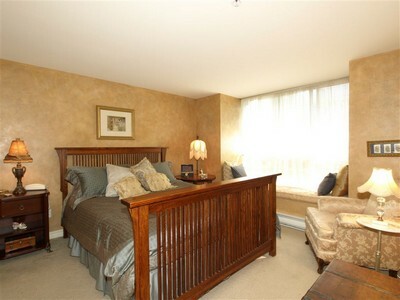 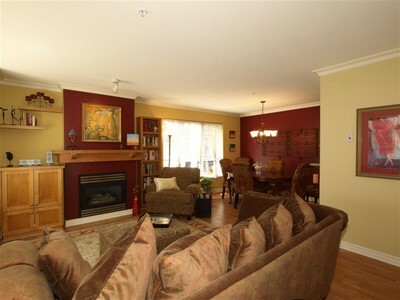 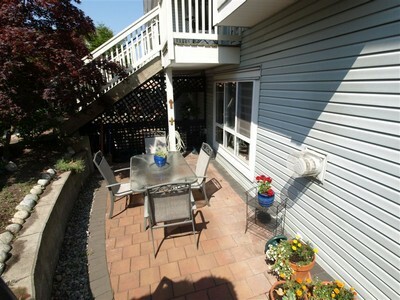 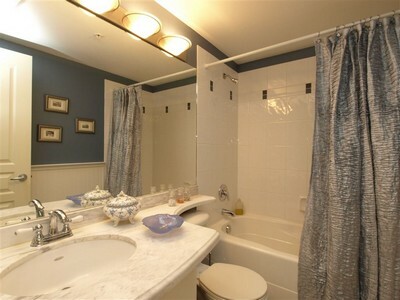 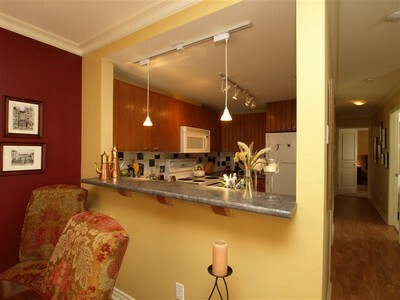 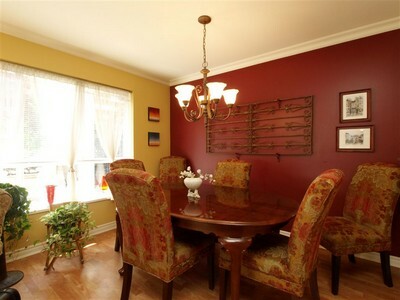 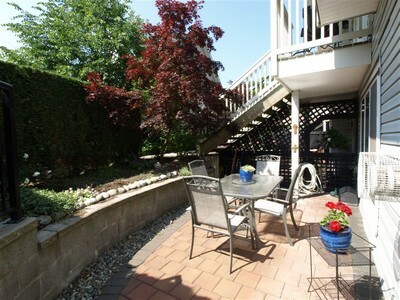 This townhouse offers cozy comfort with an open concept living room with fireplace, and a dining room that can seat 8. 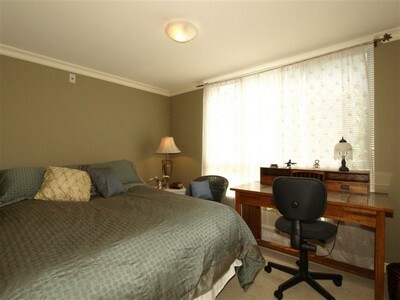 Life is made easy and enjoyable with a flat screen TV, wireless internet, in suite laundry, 2 full bathrooms and 2 well furnished bedrooms with queen size beds that have goose down duvets and memory foam mattresses for optimal restful sleeping.